The Three Rs: Rants, Raves and (Occasional) Reflections: Who's Appearing at the Annual KRAPFest? 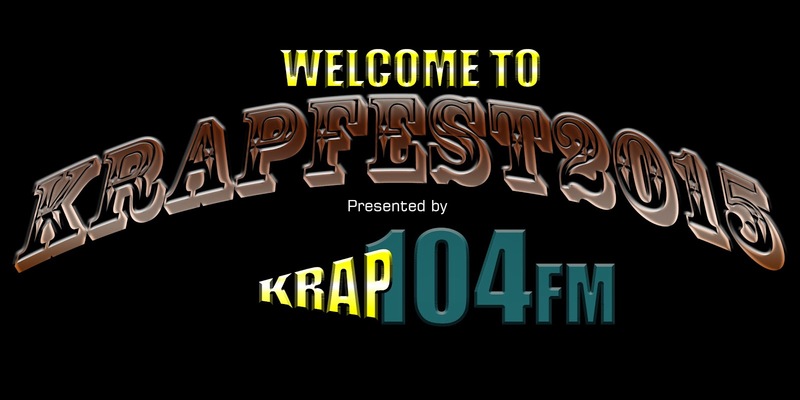 Who's Appearing at the Annual KRAPFest? “What do you do when you're not volunteering at the shelter?” Alex asked over dinner. We'd decided to eat out for a change, and ended up at a small Italian bistro in Pasadena. It was a cozy little place, great atmosphere. Okay, I confess. I suggested it in the hope that it might make Alex see me in a different light—as something more than a buddy. I wasn't quite sure what he meant at first. “You mean my day job?” I asked, reaching for a breadstick. He knew just about everything else about me. I'd been as transparent as I could be, hadn't I? I sure wasn't playing hard to get. I knew this was going to come up sooner or later. Oh, what the heck? Might as well give him a laugh, I thought. “I work at a radio station,” I told him. “On the air?” he asked, interested. Now it was my turn to laugh. 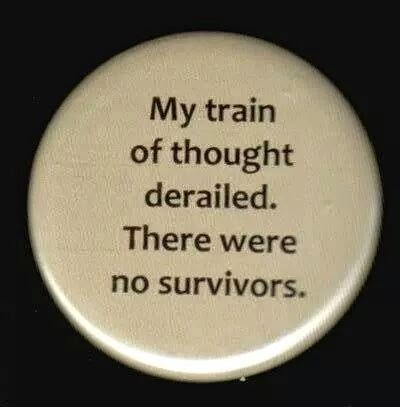 “Hardly,” I said. “Only in my dreams. No, I'm in marketing and promotions.” I'd hoped that taking an entry-level position would open some doors for me, but after seven years, I still hadn't managed to get any further than marketing and promotions. He took a bite and paused to chew. “Which station?” he asked. “Not crap—K-R-A-P,” I said. “That's the station's call letters.” After seven years, I should have been accustomed to that response. “The station sponsored a huge concert last year,” I told him. “I had to book the performers. Try getting guys like Coldplay, Taylor Swift or Five for Fighting to agree to appear at the annual KRAPFest. It became a running joke in the local media." “They actually called it a crapfest?” Alex asked, amused. “My boss thought it was a clever play on the station's call letters—until all we could get were local rap acts who thought it was a rap festival. Most of them were too high to ask too many questions.” I remembered then that it had been almost a year since the last KRAPFest. Oh, not again. Larry Danvers is going to stick me with it this year, too, I'll bet. Alex's voice made me forget about the fantasies I was having involving what I might do to my boss if he made me organize that hot mess again. “Sorry about that,” I apologized for my sudden lack of attentiveness. I could get my brothers to pay him a visit. No...that would get me fired. “Are you okay?” Alex asked. There was a note from the boss on my desk when I arrived at the station the next morning. Need to get started on this year's KRAPFest. Come to my office when you get in. I knew it. He was going to stick me with it again, and I'd be pulling my hair out by the time it was over. Last year, I had put in some serious overtime just trying to line up the talent. Sucking in a deep breath, I hung my backpack on the hook on the back of my office door and headed off to face Goliath. He was alone in his office. Good. If I kill him, there will be no witnesses, I thought as I tapped lightly on the open door. He gestured to me to enter, but didn't speak at first. "Got your note," I said. "Sit down, Robyn." He still didn't look up. I was tempted to flip him off. Instead, I just pulled up a chair. He finally looked up. "We're doing KRAPFest again this year," he said. "Here's a list of the acts we want to sign." He passed a file across the desk to me. I opened the file and gave it a quick look. "They all turned us down last year," I reminded him. "What makes you think they'll change their minds this time around?" "It's up to you to convince them," he said, as if it were no big deal. I stared at him, incredulous. "The Pope himself couldn't sell them on this, Larry. Nobody wants to be in a crapfest. Change the event name, and maybe we'll get some takers." "We have to use the KRAP," he insisted. "It's our promo." I was having a hard time keeping the lid on the laughter. "But nobody wants to participate in an event called KRAPFest," I told him. "They feel it, well, reflects poorly on them as musicians." He ignored my objections. No matter what point I made--or tried to make--he shot me down every time. Finally, I gave up. He wasn't going to listen. I stood up. "I quit," I told him. Even then, he just looked at me as if he hadn't heard me at all. "We don't have time for this, Robyn," he said, irritated. "I just told you. I quit." I drew in a breath. "When I started here, I expected to work my way up to being on the air. Maybe even drive time. I see now, that's not going to happen. I'm stuck in a position I hate, and as if that's not bad enough, now I get stuck with the crappiest assignment available. I quit." Now he was angry. "I'll make sure you never work in local media again," he warned. "Oh, I'm shaking in my boots!" I snapped back at him. "Okay, done shaking." And I walked out, leaving him staring after me. It didn't really sink in, what I had done, until I left the building with all of my personal belongings in a file box. Could I really afford to quit a job that paid reasonably well, no matter how much I hated it? KRAPFest wasn't really the problem, just a symptom of a bigger problem. I'd been unhappy at KRAP for a long time, but hadn't admitted it, even to myself. It came to me as I was driving home. Alex was good, good enough to be successful in the art world. Better than good, actually. He needed a good rep, someone to get his work into the galleries. Someone to tell the world how talented he was, to support him and launch his career. I'm happy to see you found me again, Grace! I'll give you the link to my Amazon author page. All of the books I wrote under my own name are there (I also wrote nine romantic comedies under the pseudonym Toni Collins). I found this hilarious the first time I read it, and enjoyed hearing you at the writer's meeting reading it! I really hate reading aloud, but our group is a lot of fun, isn't it? That is so funny. Thanks for sharing it and with all my past experiences in crappy marketing jobs--well, I can relate! Thank you, Eve! I worked at an advertising agency before I sold my first novel--it was quite an experience! Good humor along with good characterization. The idea of being a rep for someone you are in love with when that person isn't feeling the connection can lead to all sorts of quirks and situations. Excellent writing. Actually, Alex is in love with Robyn, but he has a secret--one he believes makes it necessary to keep everyone at a distance, especially someone who might want to have a family with him. Love the excerpt! Very funny! Glad you liked it, Shelly! Coming Soon to the Living Room Wall...Oops!